“Unless you’ve heard the words ‘you have cancer’ you can’t understand how it feels. Care assistant Karen Haddlesey was used to looking after others. But her life was turned upside down when she was diagnosed with breast cancer following a routine mammogram. 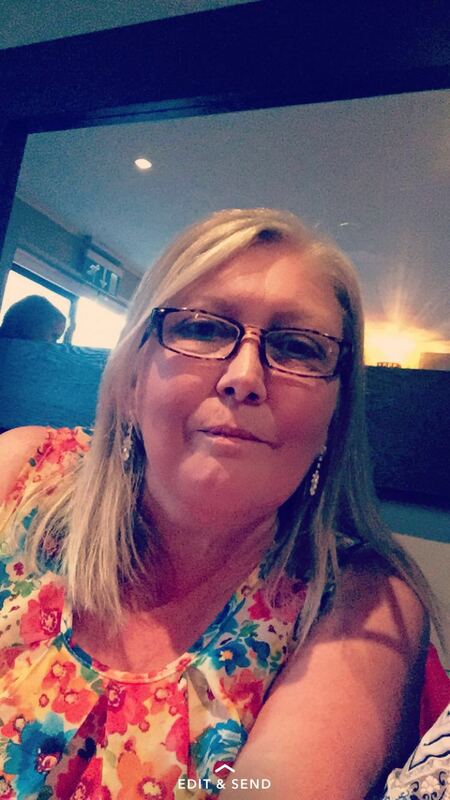 Karen, 55, said: “I was diagnosed last October with breast cancer in my right breast and I had to have a full mastectomy to my right side, which I had in November. Luckily, I didn’t need any more treatment like chemo. “I started to get really down and depressed after that. The Macmillan team put me in touch with the hospice and I was referred for complimentary therapy. I had never had a massage before, but it’s something I want to do time and time again now. It made me feel really relaxed. During one of her sessions the hospice asked if Karen would like to join CAST – a group who focus on creative and supportive therapies. Karen said: “I come every Wednesday now. 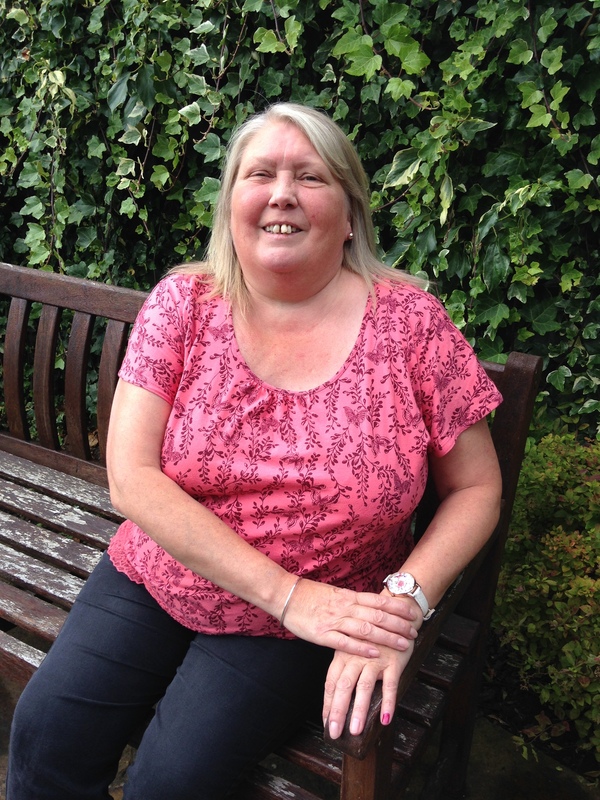 At first, I struggled because I didn’t want to be ‘an outpatient at a hospice’. I felt like the other services – the complimentary therapy and the counselling – were more detached but to go into the hospice building was a little daunting. I also struggled with people doing things for me - but I realised I was just being silly. Karen said she has also enjoyed finding her artistic side. “I have made tie die vest top, keyrings, and they have taught me how to crochet – which I have carried on doing at home as a way to relax. “The staff are always lovely, and so is the atmosphere. It’s nice being able to talk to people who understand what you have been through and what you are facing. Karen has made the brave decision to have risk reducing mastectomy on her other breast later this year and full reconstruction. She said: “My sister was also diagnosed with breast cancer five years ago so I’m in the high-risk category. “I may have lost my breast but I’m lucky. Mine was a slow growing stage 1 cancer and it hadn’t spread to my lymph nodes. I’m lucky to have been given another chance.